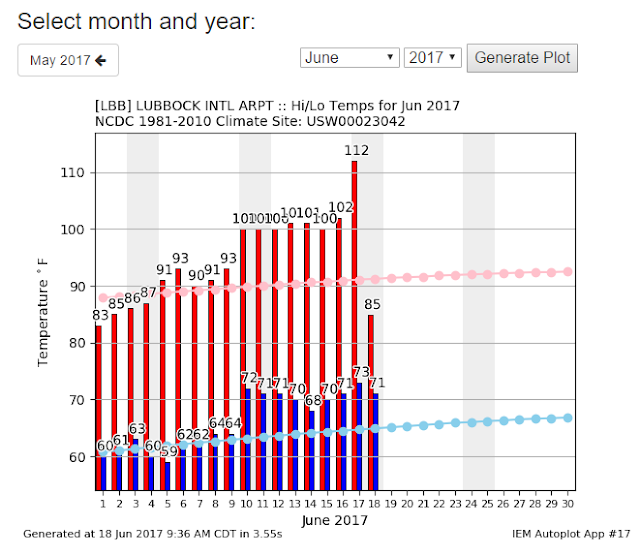 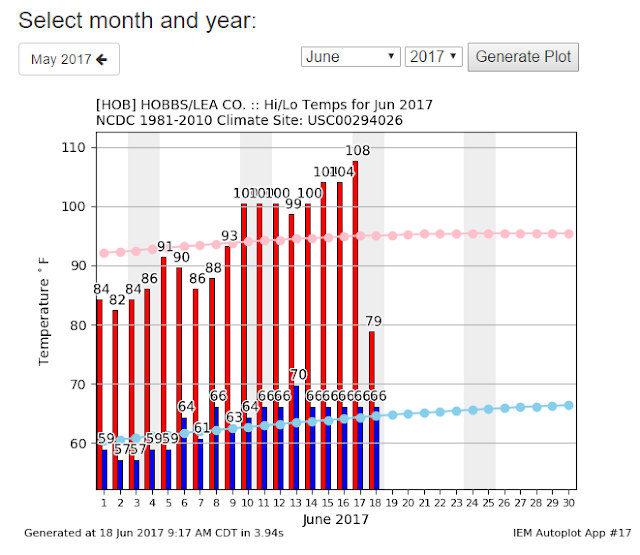 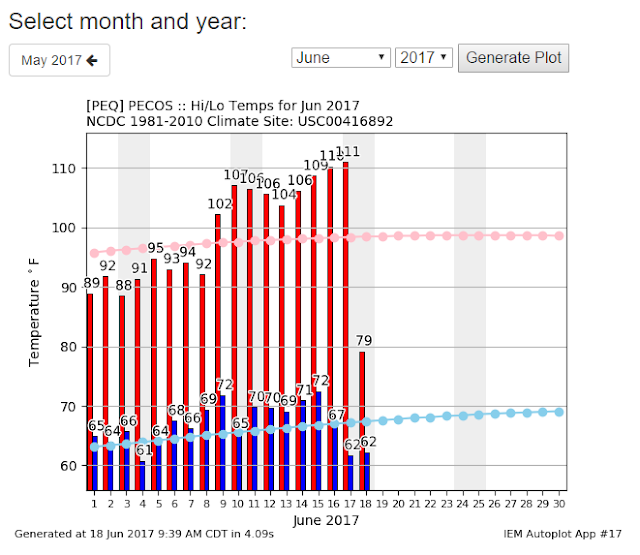 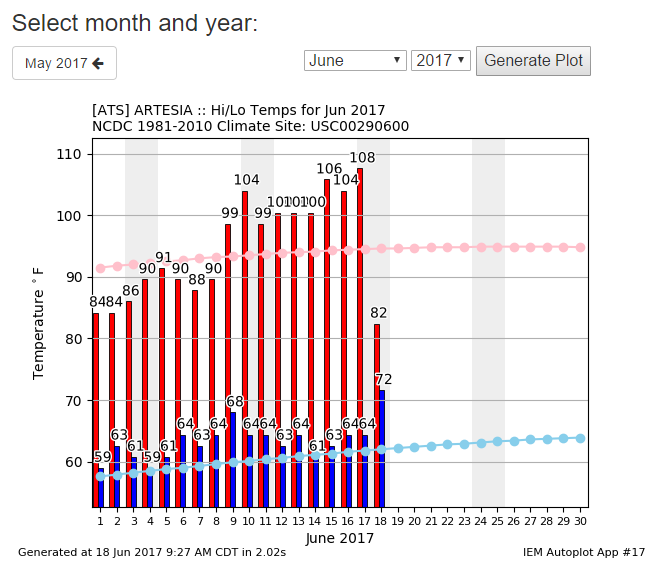 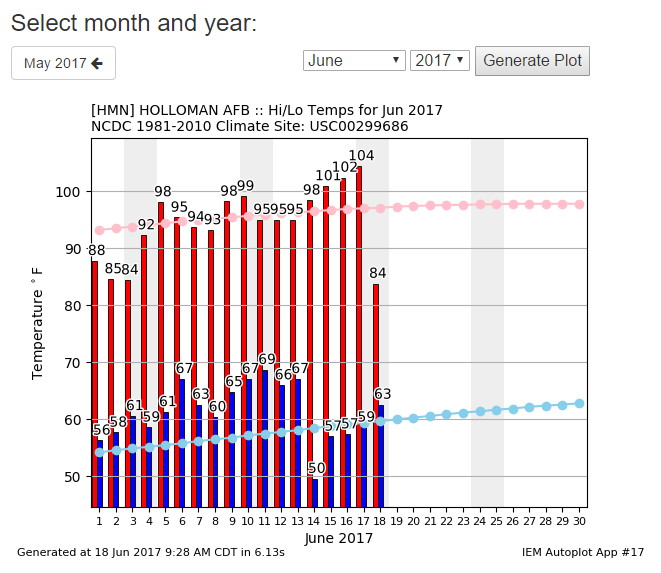 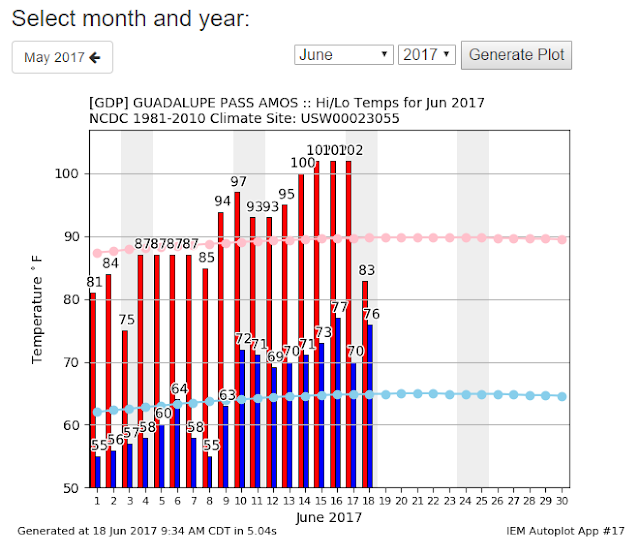 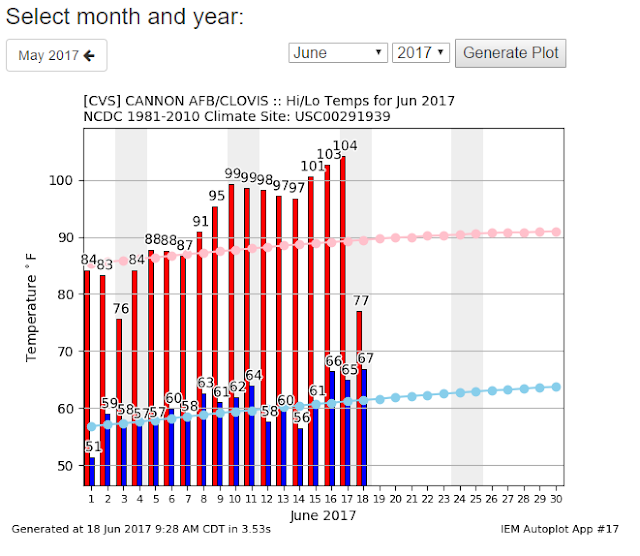 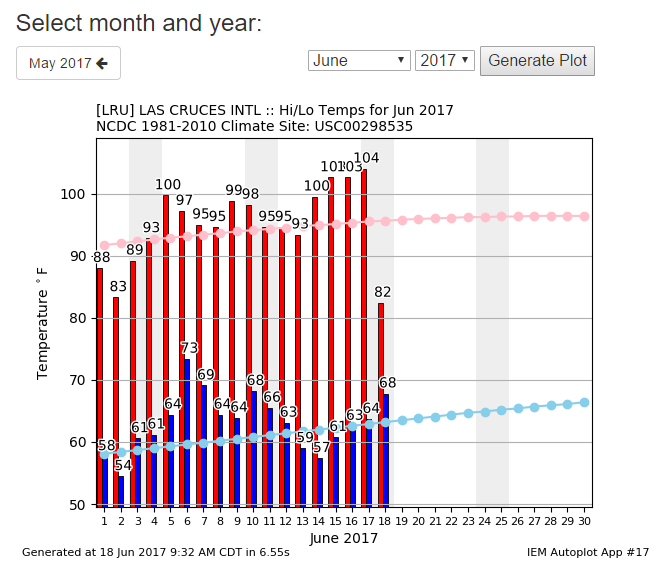 How Hot Did It Get Saturday? Regional Temperature Lisitng. 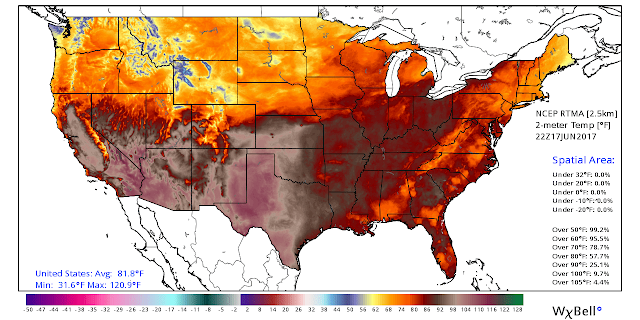 RTMA Temperatures At 4 PM MDT Saturday. MesoWest Reported High Temperatures Saturday. Note: The high temperatures recorded yesterday are highlighted in the white boxes with red numbers. 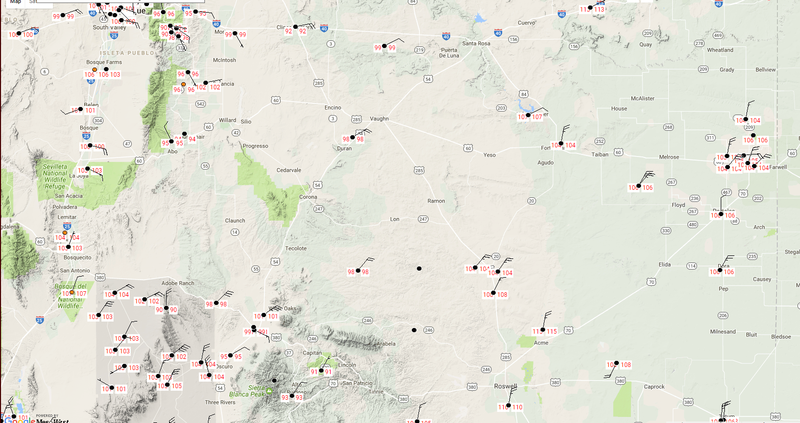 The black dots with the lines coming out of them represent the direction from which the wind is blowing this morning (8 AM MDT) and how fast in knots. 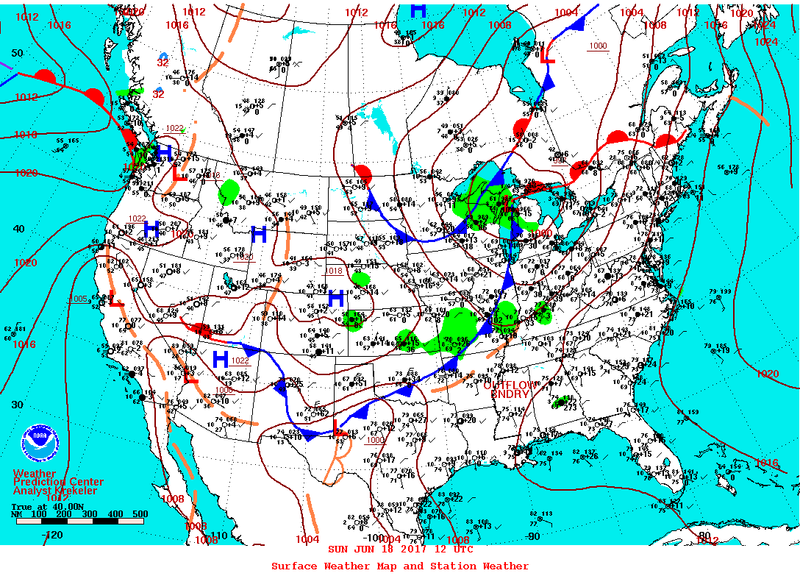 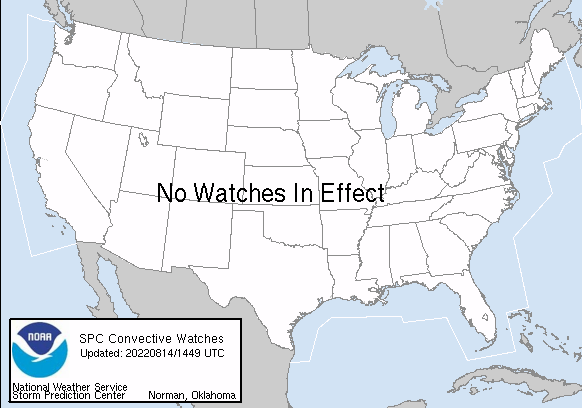 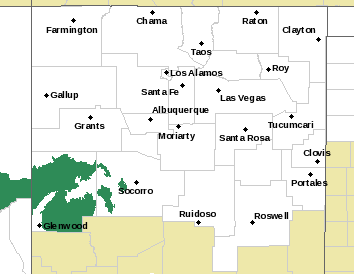 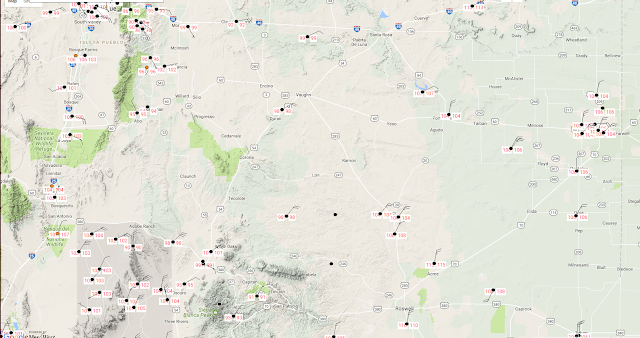 This list includes a combination of official National Weather Service Airport Observations (ASOS & AWOS), CWOP Personal Weather Stations (PWS), APRS Weather Stations, and Union Pacific Railroad Stations (UPR), US Forest Service and BLM Stations (RAWS). 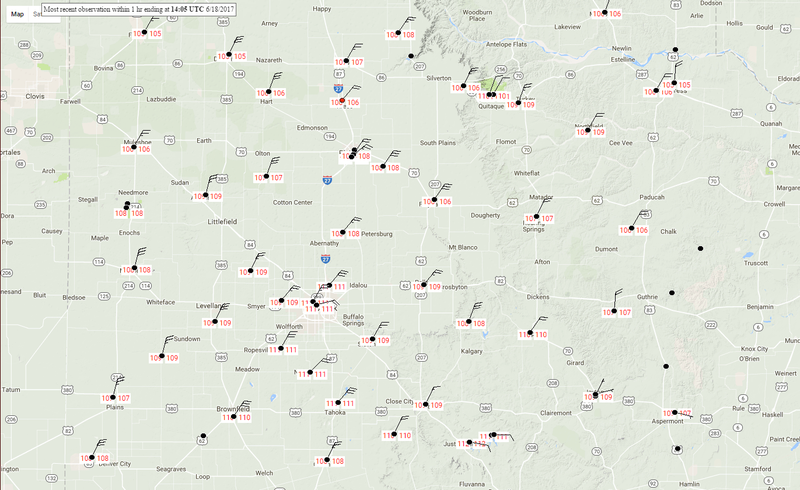 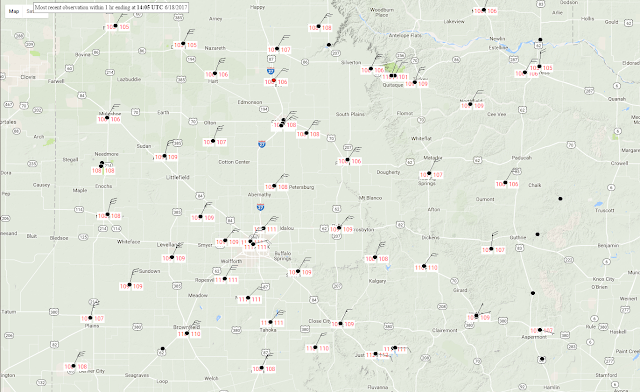 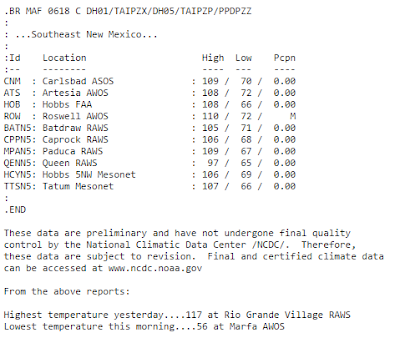 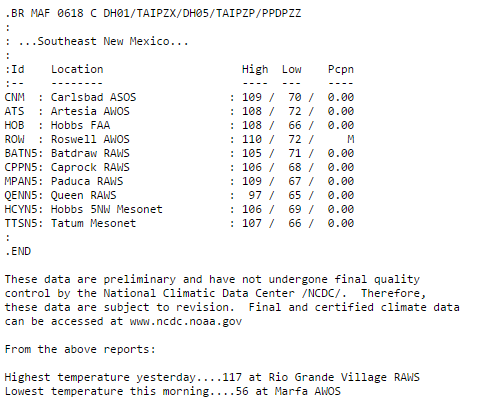 Some of the PWS and UPR temperatures may not be reliable especially those readings listed of over 115ºF. 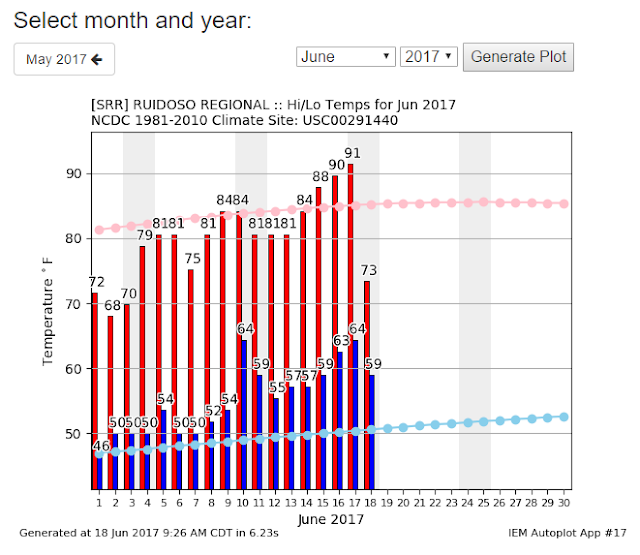 (June 1st - June 17th, 2017). 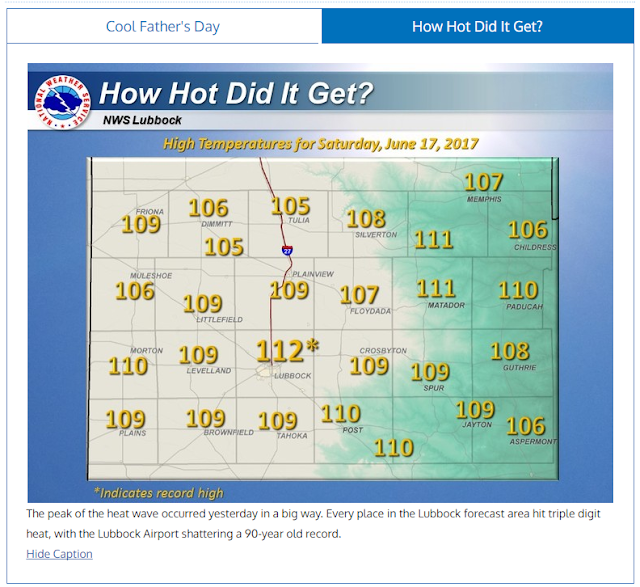 Cannon AFB - Clovis, NM. Sierra Blanca Regional Airport - Ruidoso, NM. 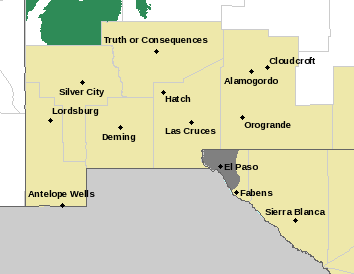 Holloman AFB - Alamogordo, NM. 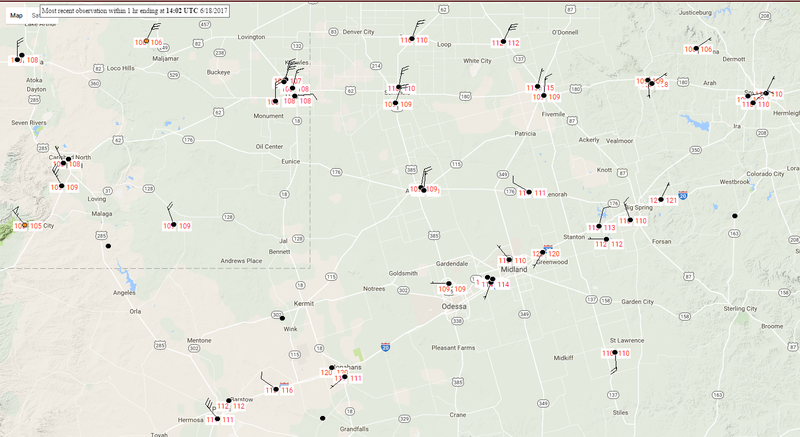 NWS Midland Regional High/Low Temperatures. 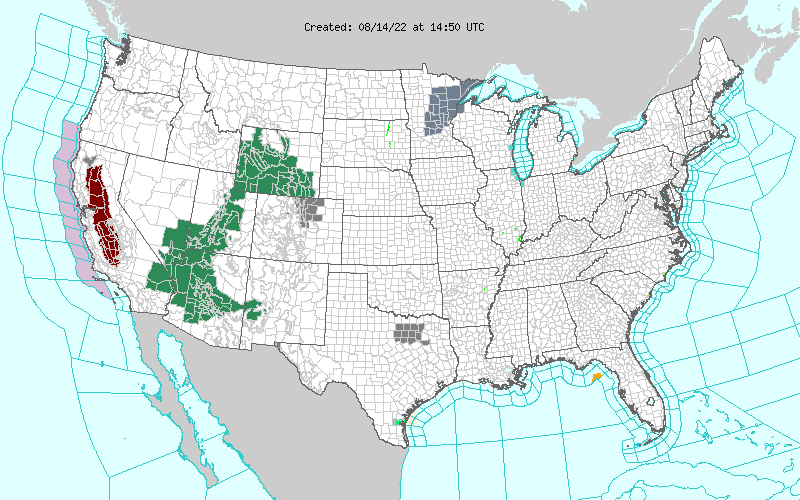 (6 AM MDT Sunday Morning). 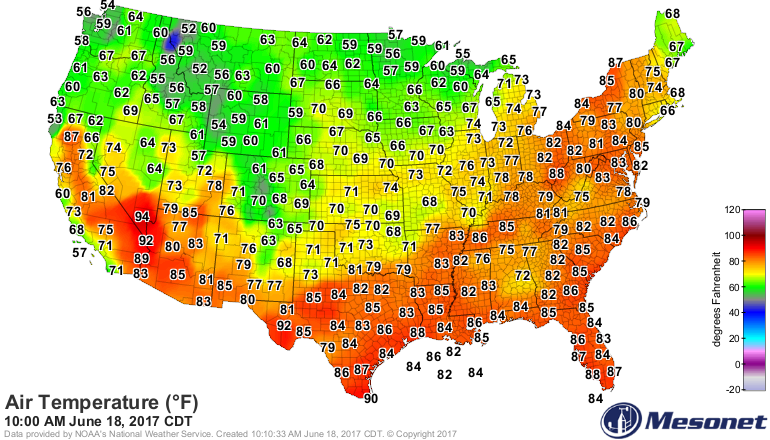 ( At 9 AM MDT Sunday Morning). 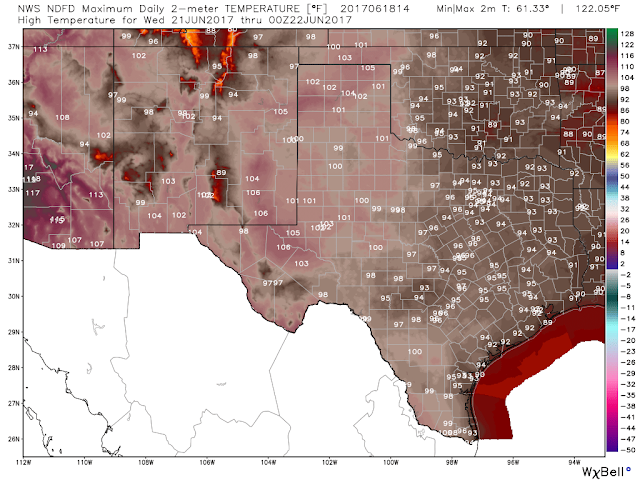 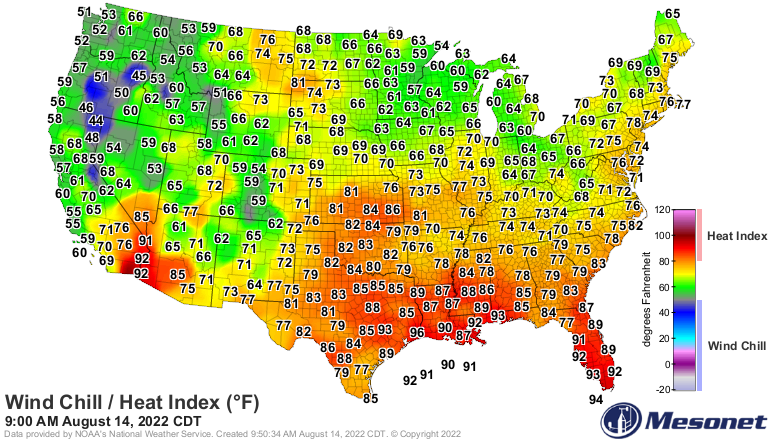 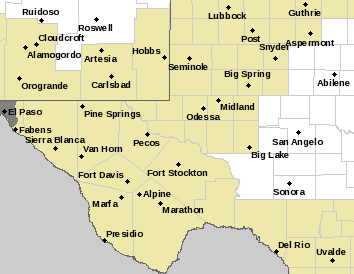 After yesterday's blistering heat which set many new daily record highs a cold front has managed to push southward into Southeastern New Mexico and parts of West Texas. 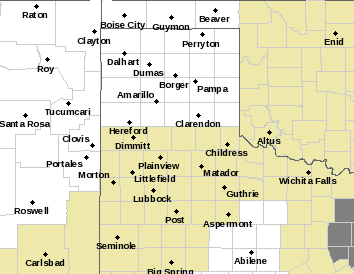 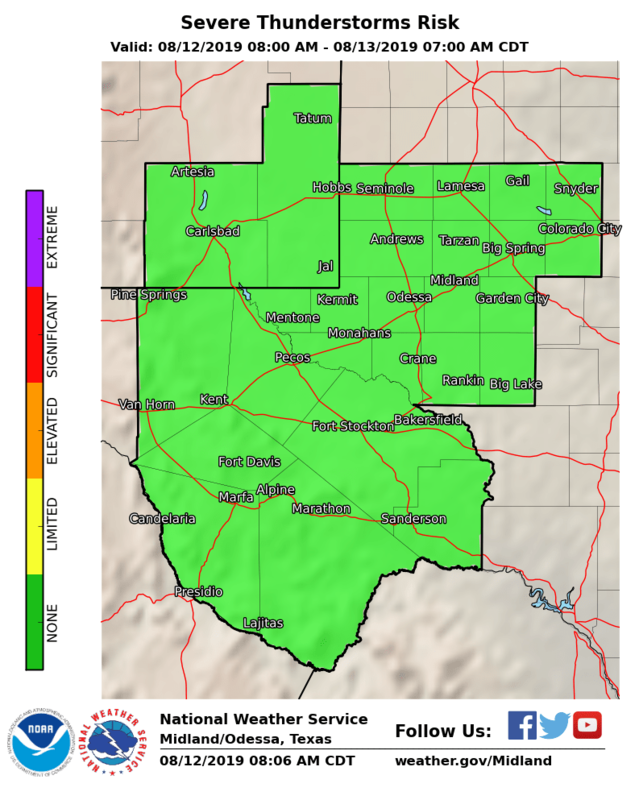 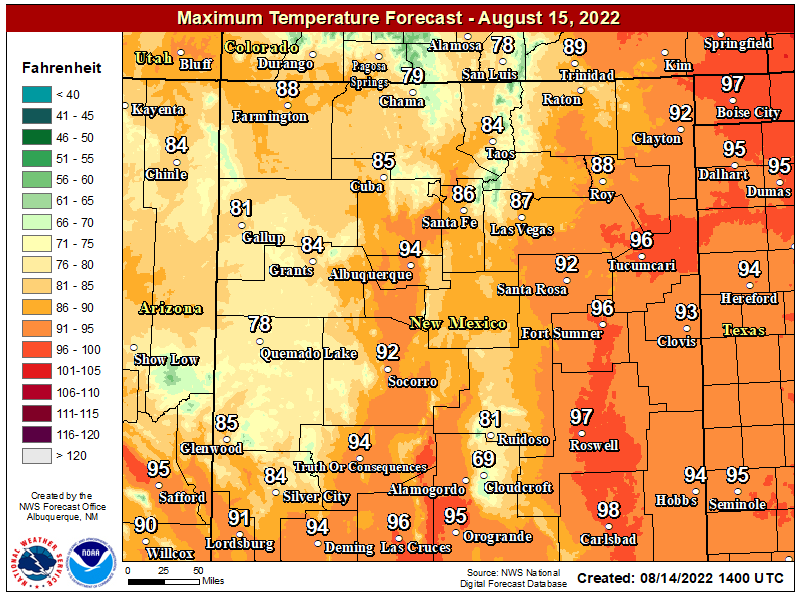 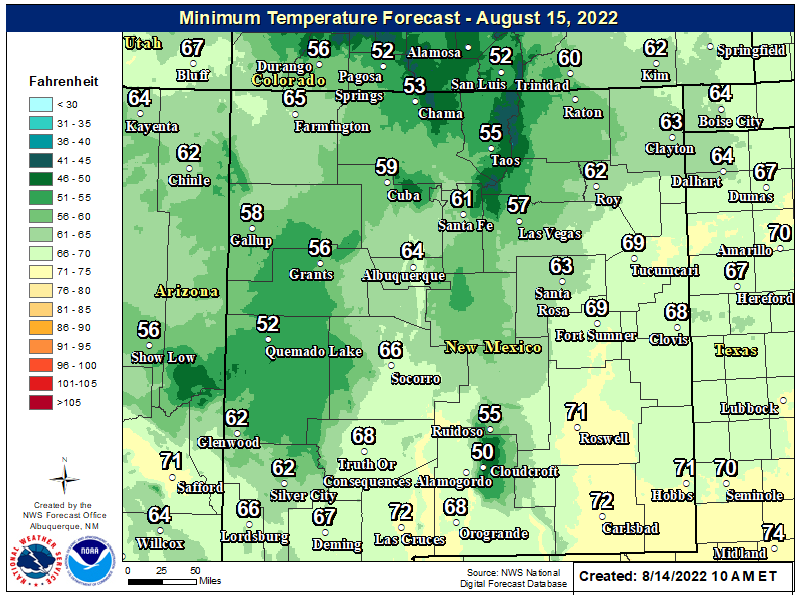 Therefore a cooler air mass is forecast to overspread the area today producing afternoon highs only in the 80's and low 90's verses yesterdays readings of 100ºF to 115ºF. 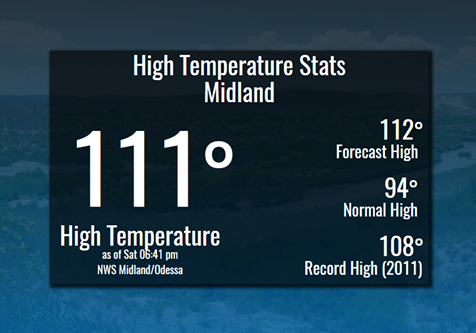 Unfortunately this isn't going to last as our upcoming week will see us go back into the furnace with forecast highs on Thursday and Friday locally flirting with the 110ºF mark. 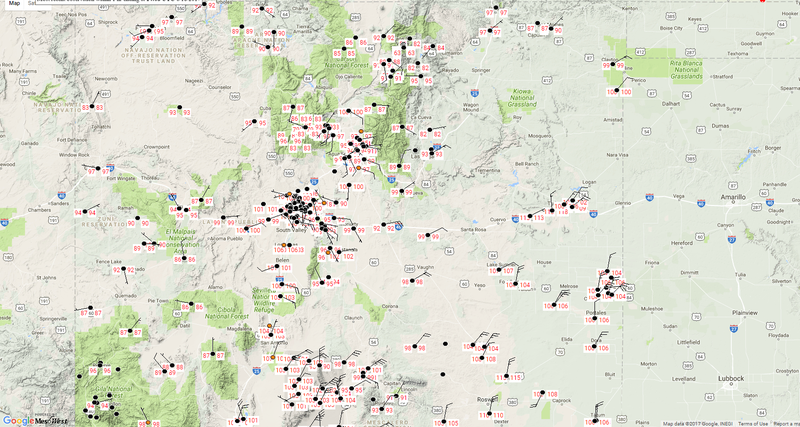 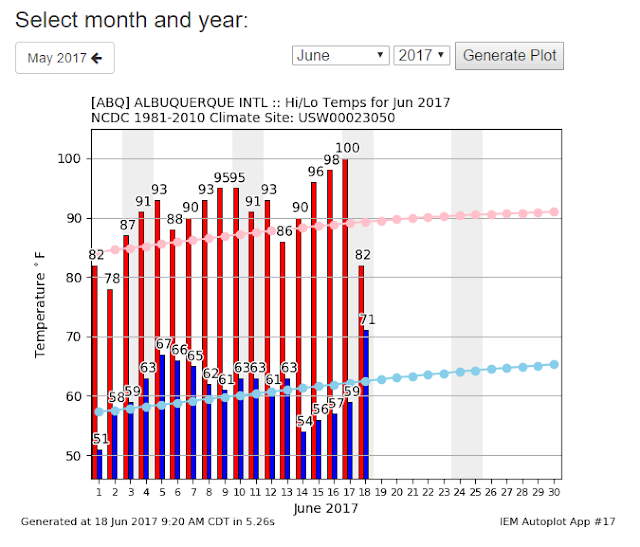 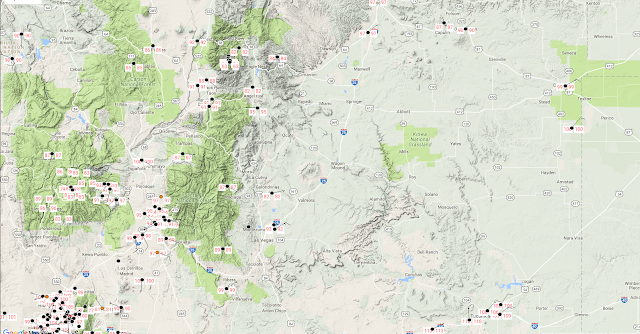 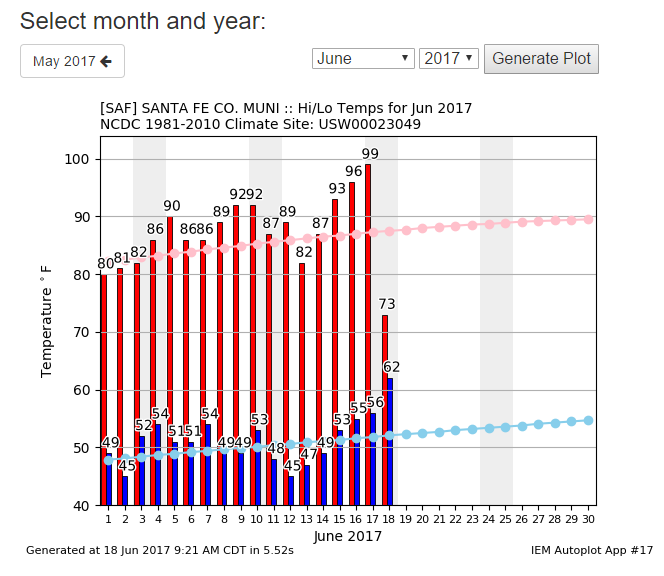 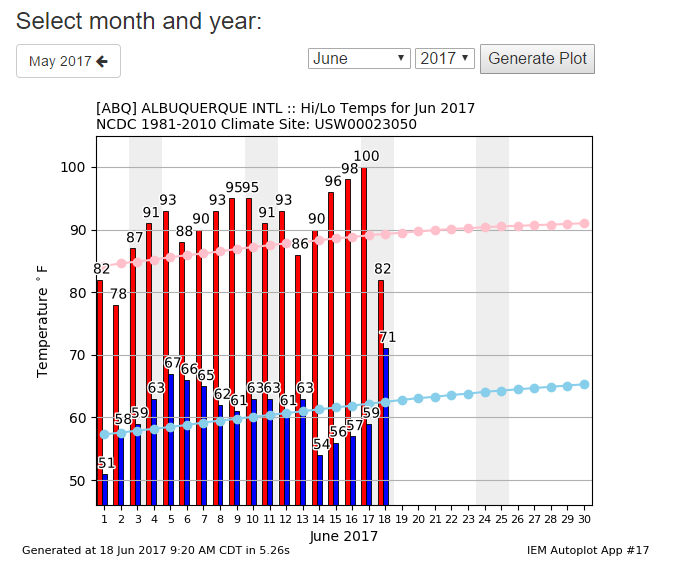 NWS Albuquerque Record Highs Saturday. 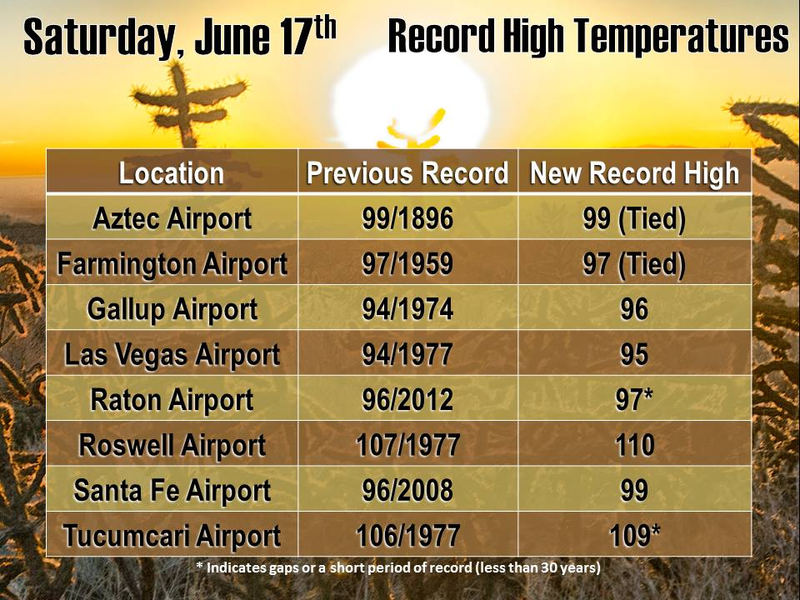 The Carlsbad Airport recorded a high temp of 109ºF Saturday afternoon which was one degree shy of the record high temp for the date of 110ºF in 1977. I will post a complete listing of the local daily record high temperatures that have been established this month in a week or two when they become available. 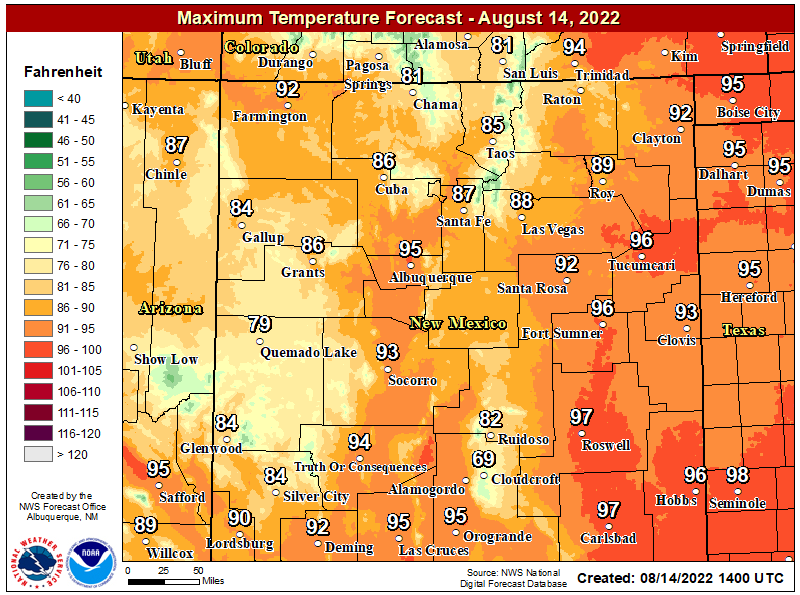 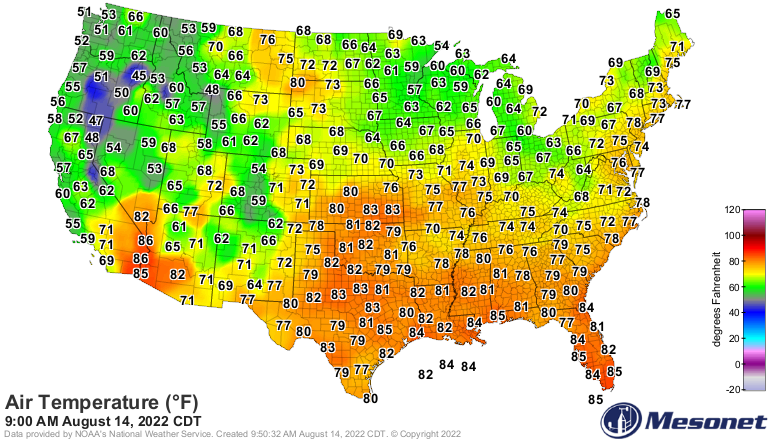 NWS NDFD Forecast High Temperatures.